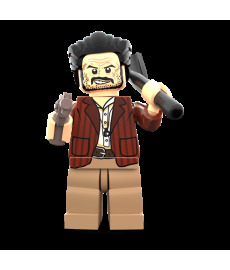 The Bad is a ruthless and sociapathic figure who will always complete a job he’s paid for. 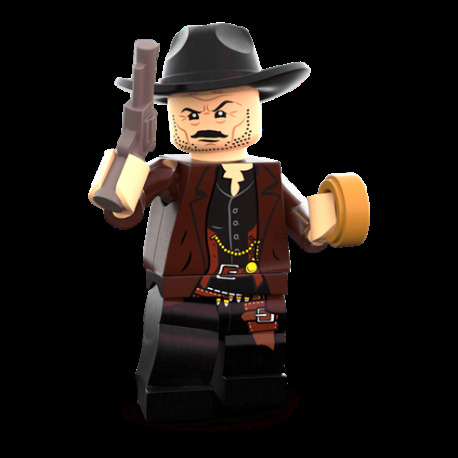 The question is, will he have all the gold bricks to himself, or will The Good and The Ugly beat him to it! 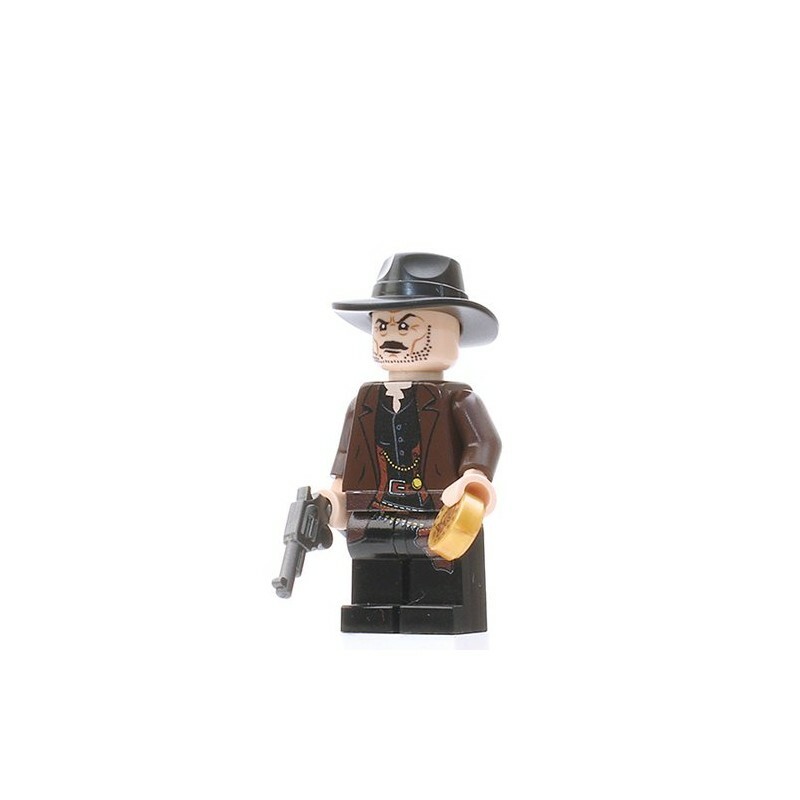 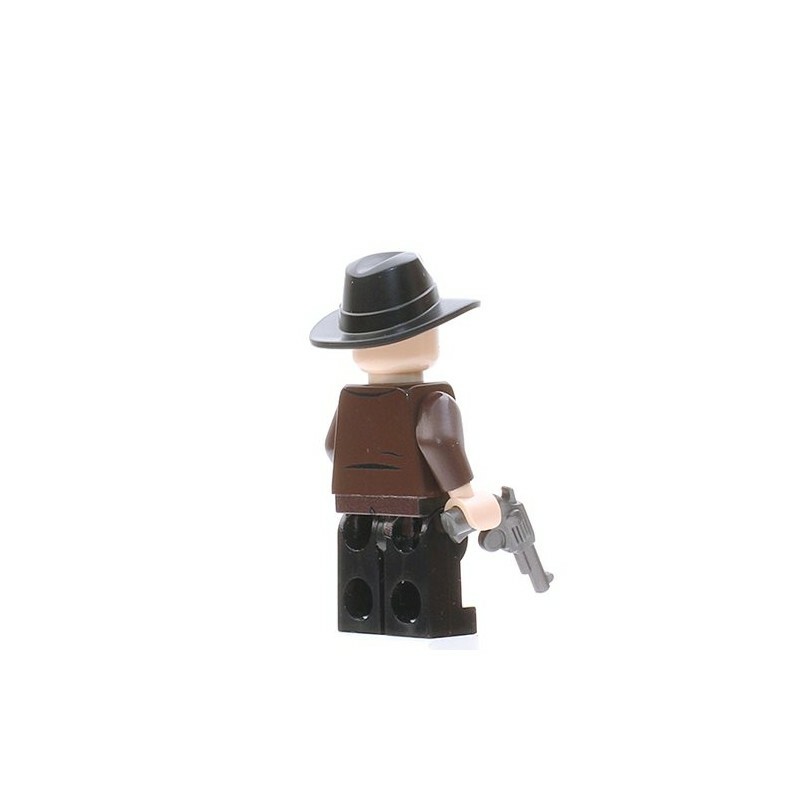 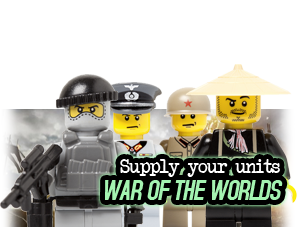 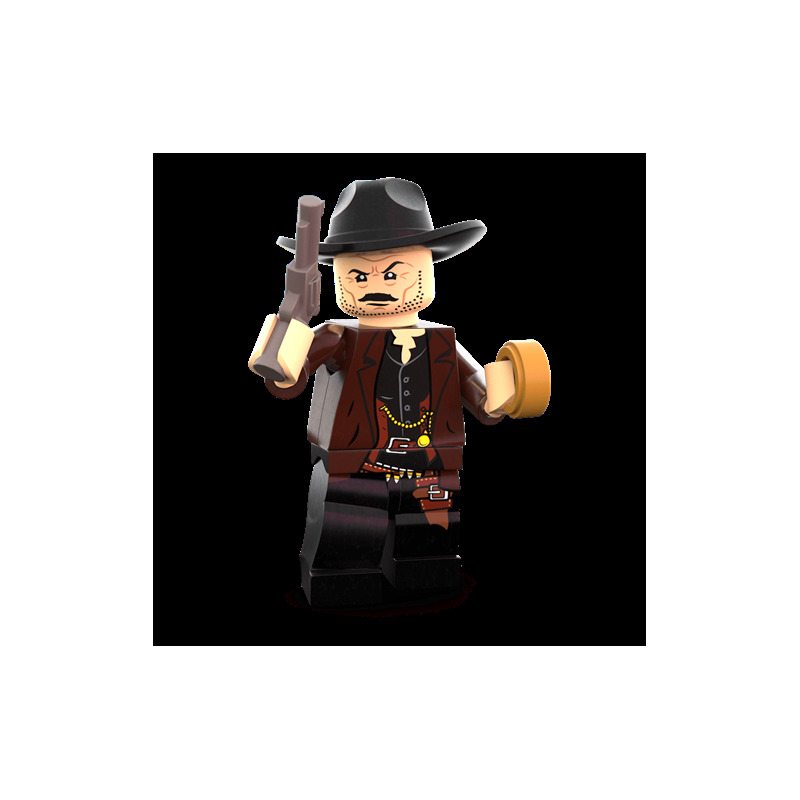 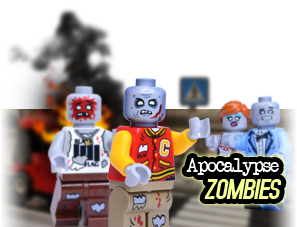 Please note: The Good, The Bad, and The Ugly minifigures can be bought as a set for a discounted price. 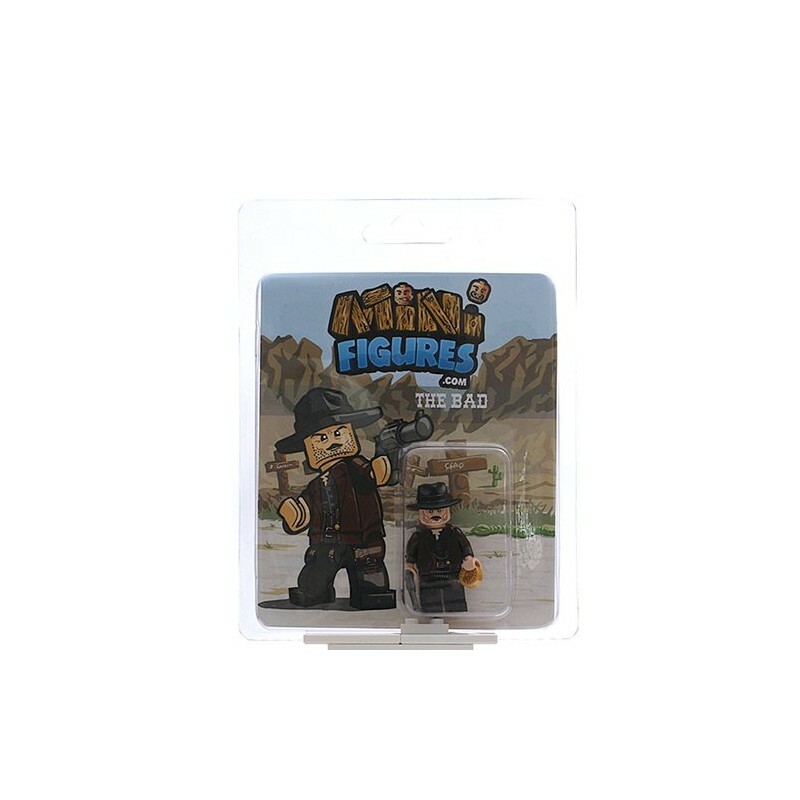 The backing cards can also be aligned to create a special hand-drawn backdrop!